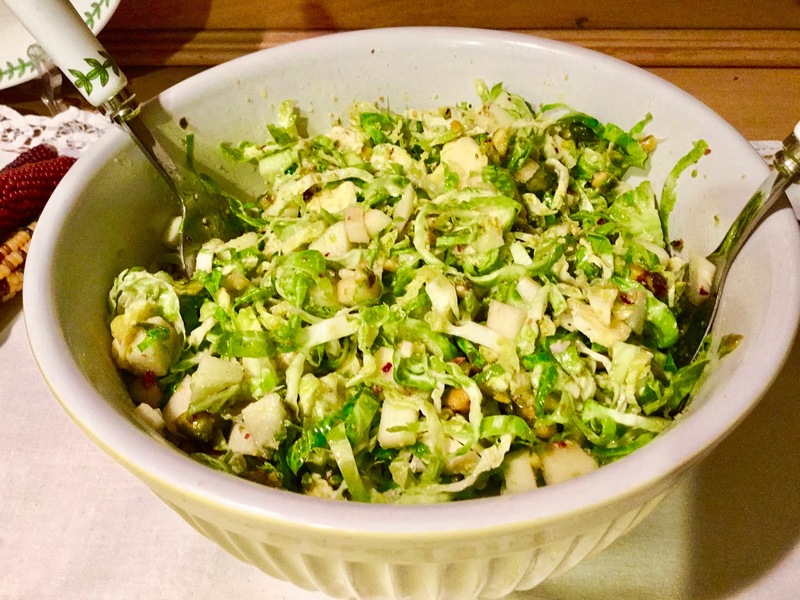 Brussels Sprouts are widely trendy now. Everyone is making these beautiful veggies! 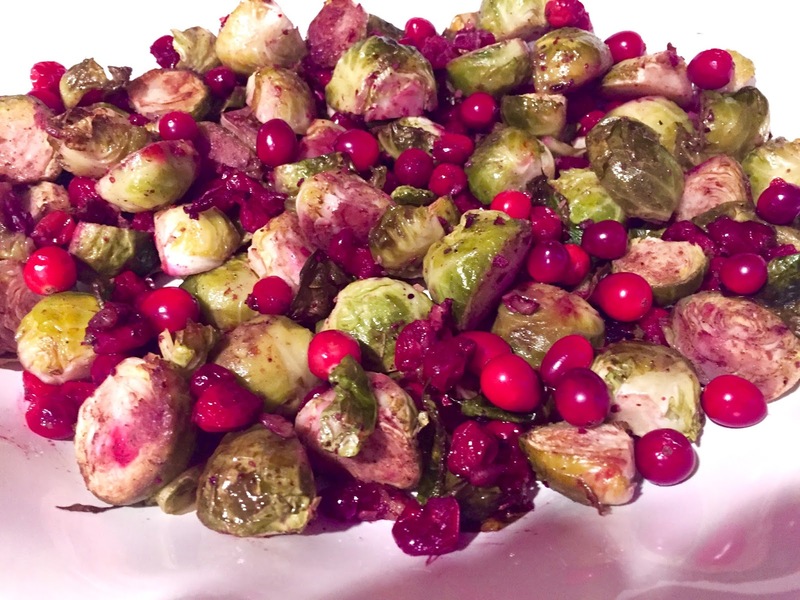 I love this recipe for Thanksgiving combining Pecans and a fall favorite fresh Cranberries. 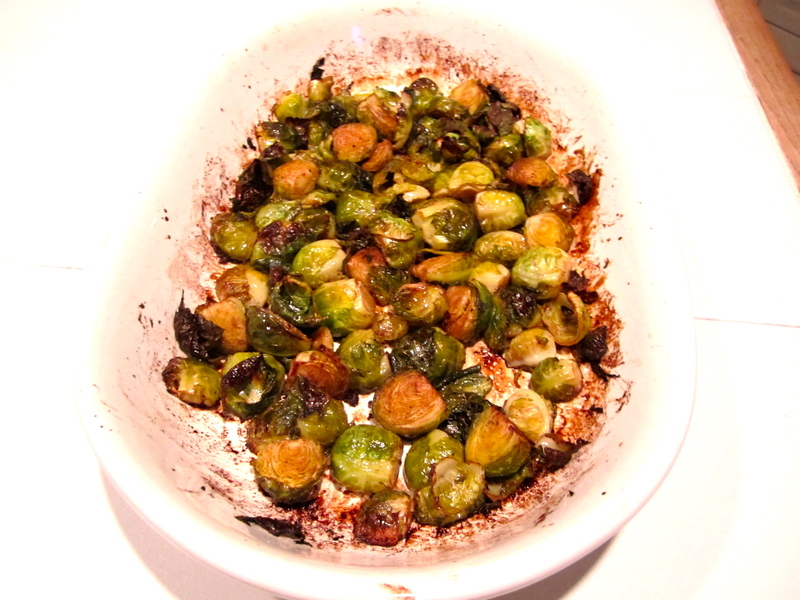 Roasting brussels sprouts brings out the nutty flavor which is enhanced by the addition of pecans. Fresh cranberries tartly play off the smooth taste of fig balsamic vinegar. with pecans. Place on center oven rack. 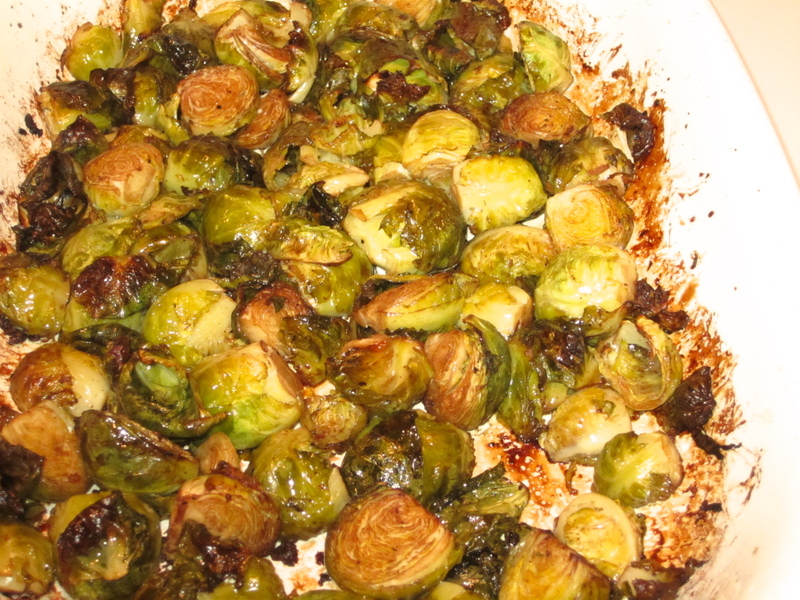 Roast in the preheated oven for 30 minutes, shaking pan every 5 to 7 minutes for even browning. Top with cranberries roasting another 10 minutes. Drizzle with vinegar. Serve immediately.